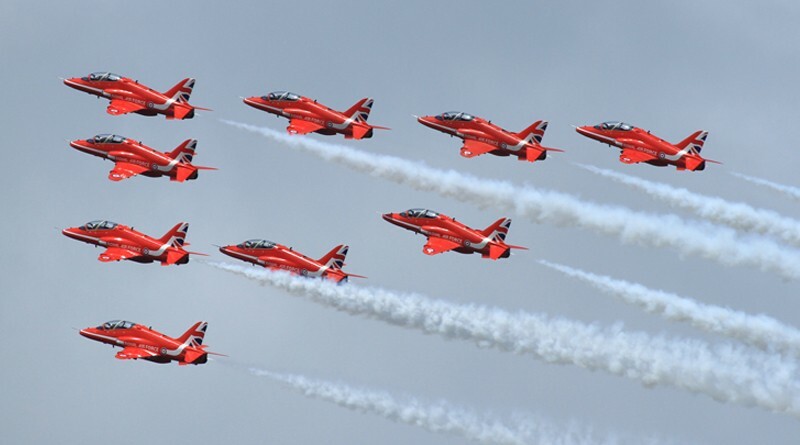 The RAF Charitable a Trust (Organisers of the Scampton Airshow) Chief Executive Andy Armstrong is expected to make an announcement about Scampton Airshow at a dinner engagement tonight According to the Lincolnshire Echo. Since the story broke BBC Look North (East Yorkshire & Lincolnshire) are confirming the Airshow will take place on 9th & 10th September 2017. They are stating it will be a modest event, not as big as Waddington Airshow was, that under 16’s will get free entry, tickets will go on sale in December and that there is an initial commitment to run the Airshow for 3 Years. You can read more about it in our story about the RAF agreeing to a Scampton Airshow “in principle” here.